Well don’t take it from me. 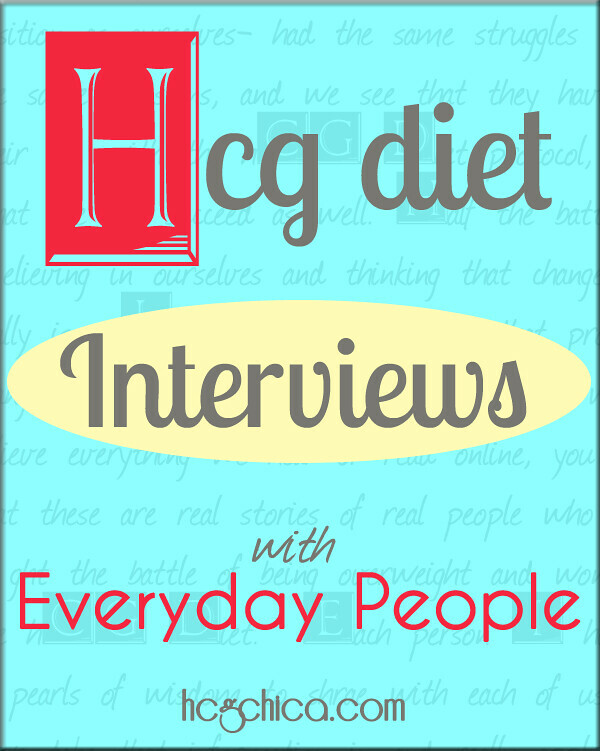 Take it from the 14 interviews and counting below of women in Menopause, who’ve lost between 25 and 122 lbs with the hCG diet. Some of them were on hormone replacement therapy while on hCG, some were not. Some used hCG Injections, some used drops. I hope this will give you a feel for what’s possible for this protocol for women with similar situations as you. Are You At a Disadvantage Doing hCG while In Menopause? Before you dive head first into all this transformation amazingness, you need to know that ladies like you in menopause are doing GREAT on the hCG protocol, not just because the hCG diet itself works so well on it’s own, but because you are mature enough to plan ahead, and respect the guidelines of the protocol and follow through with it. So sometimes, you ladies might be feel like you are at a bit of a disadvantage dealing with menopause – and it’s understandable that you feel that way because along with the many challenges that menopause brings with it (and I’m only going off what you ladies tell me! I’m still a few years from that yet) are fast/unexplained weight gain and difficulty losing weight on other diets that used to work. So naturally you feel like you’re the underdog in this scenario. But as you’ll see here, women lose great on this protocol AND combined with the maturity level you ladies usually have from your long life of adulting so far ;)- you often do BETTER than the average lady attempting this diet. 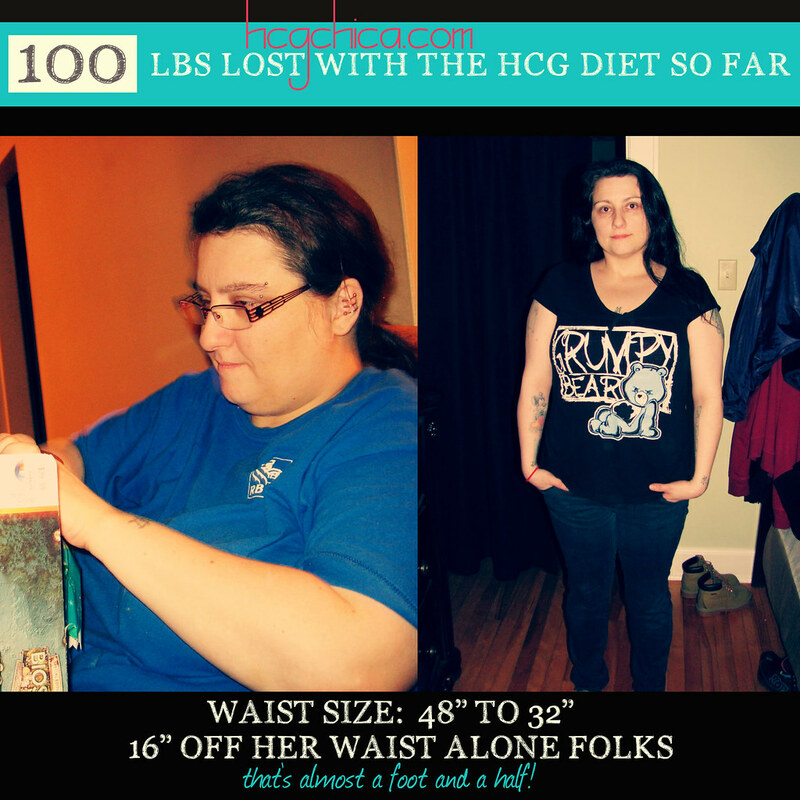 hCG is HARD. You’ve done lots of hard things in your life by this point. You are ready to handle this challenge and meet it well. Okay so I said the last tip was the last tip, but I just remembered one more VERY important tip – IF you do the hCG diet in menopause, it’s possible you may need a lower dosage of hCG than normal to have the proper no hunger effect. Let me repeat that because #YOURSANITY is as stake. YOU MAY NEED A LOWER THAN USUAL DAILY DOSAGE OF HCG ON THE DIET. I have a very in-depth post on dialing in your hCG dosage here – it’s really a must read for success on this diet because hCG IN THE RIGHT DOSE (which is unique to your body) impacts our hunger levels on hCG – it can both make you un-hungry and super-hungry. Obviously the latter is what you want to avoid like the moldy mushrooms in the bottom of your crisper bin. Women in menopause may find themselves needing to take anywhere between 80-120ius, when the standard lowest daily dosing is 125iu. Please see that article for gauging when you need a dosage adjustment and how to go about making it. Should You Continue Your Hormone Replacement Therapy While on the hCG Diet? This is a personal decision for you and your doctor to make. In general, it seems that most women stay on whatever hormones or medications they are taking to support their various hormone systems. I’m by no means an educated medical person, but I don’t personally see the hCG hormone and this diet as something that just fixes all the things, and if you have a good balance and are feeling well with your current med/hormone protocol, it seems potentially unwise to mess with this groove, especially while on a diet. Some medications like thyroid hormone and adrenal support, may actually increase your weight loss results vs going without while on hCG, and other things like estrogen and/or progesterone replacement MAY slow down the process a little bit, but overall, big picture here, it’s better to feel mentally and physically well and take the pace just a tad slower than throw caution to the wind right? And now without further ado, I give, you the interviews! Diane started her hCG journey when she was 57 years old. She lost 102lbs with homeopathic drops. Diane mentions a disorder that she has that as many as 11% of women worldwide deal with called Lipedema and interesting tips on cosmetic surgery post weight-loss. Im 43 and In full menopause and I lost 27 pds the first time with the drops, Im doing it for the second time now and have lost 4 pds within 5 days. So you don’t have to be mid age to be in menopause. I do have Hashmiatoes which I believe caused early menopause and my mom went into menopause in her early 30s. I gained all the weight back the first time but this time im going to maintain and do phase 3 correctly !